Apples are mostly stored in cool stores under CA. They can be stored for up to 12 months with CA/ULO storage and remain in good condition at a temperature of between 0 and 5 ºC, depending on the variety. In order to keep moisture loss to a minimum, apples should be stored in 90-95% atmospheric humidity. 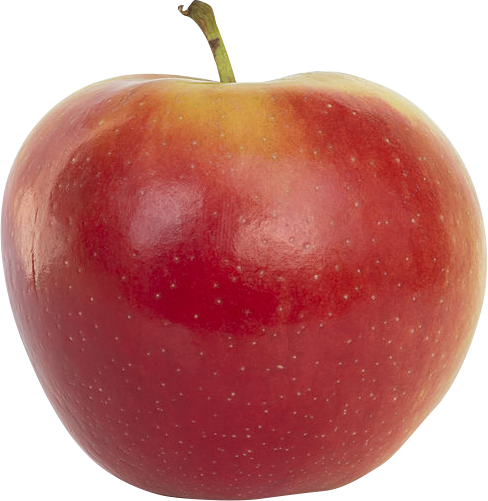 Apples generally respond very well to a reduction of O2 and an increase of CO2 (CA storage). Generally, chilled apples produce little ethylene as long as they do not begin to ripen. They are, however, very susceptible to ethylene, which will set the ripening process in motion. There may also be apples among the crop that are allready ripening and are, therefore, producing ethylene; these can activate the ripening of their 'neighbours'. By storing them in very low oxygen conditions (ULO storage), ethylene production is also kept very low. The sensitivity of apples to ethylene is significantly lower under ULO conditions. The optimum storage conditions for apples depend on the variety, harvesting moment, regions, location of orchard, etc. The advice below provides general storage conditions that are scientifically recommended but not specific for a particular region. It is, therefore, only an indication and no rights can be derived from this information. Ask a local university of research body for further advice. Questions about our solutions for apple storage? Free advice on which solutions are suitable for your situation? Download our apple storage brochure or contact us for a free consultation!